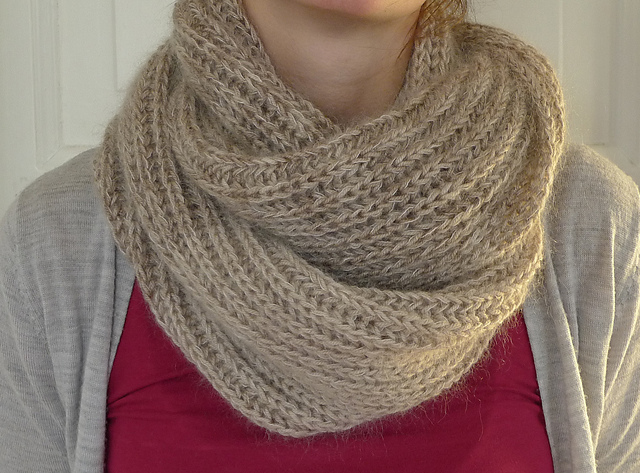 A quick cowl (Raveled here) in lovely yarn from tuLLiBaLL – perfect for that last minute gift you need to make! (Raveled here) A lovely shawl in new-to-me madelinetosh tosh merino light – definitely not the last time I use madelinetosh! And I loved the pattern too, it is hereby recommended. Wishing you all a peaceful and social Christmas celebration, if I don't get back to you before the weekend! Lovely finished items! The colours are two of my favourites. Have a great Christmas! Halsen var kjempefin. Lure på om eg treng ein slik ein til meg sjølv. I love the shawl, but the cowl is really calling my name. The color is just amazing.